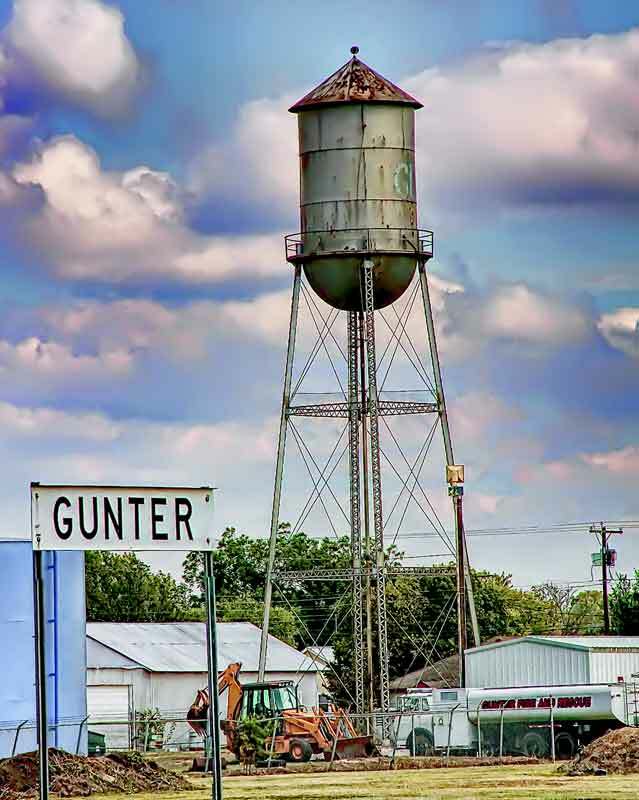 Gunter is a city in the southwestern corner of Grayson County, Texas. It is part of the Sherman – Denison Metropolitan Area. State Highway 289 leads north 18 miles to Sherman, the county seat, and south 10 miles to Celina. Gunter is only minutes from great shopping, restaurants and entertainment venues in neighboring Frisco, McKinney and Sherman. Gunter is a wonderful planned community with a council and boards dedicated to protecting the quality of life in the city. It is truly a full-servi ce municipality committed to caring for the community and serving the citizens. Students are served by the Gunter Independent School District. The community is ideally located in the highly desirable Gunter Independent School District, which received an exemplary rating from the Texas Education Agency (the highest performance rating available). If you have any questions in regards to homes in Gunter, don’t hesitate to give us a call! Listing courtesy of SIGNATURE COMPANY. Listing courtesy of Davidson Lane Real Estate Grp. Listing courtesy of Keith W Smith.